As a Certified Fundraising Executive (CFRE) myself, I am pleased to see so many new people in Australia successfully taking the CFRE exam and being granted the credential as a result of their professional experience. 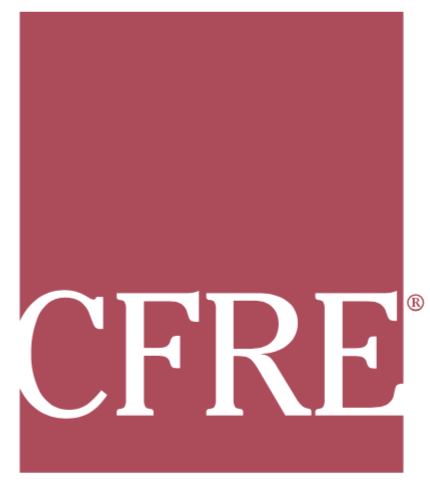 CFRE International announced this week another successful lot of Australians earned their CFRE credential. Fundraising Institute Australia (FIA) conducts a CFRE Study Group to assist CFRE candidates to earn their CFRE and I am pleased to have to started this group and to have chaired it the past four years. Together, FIA and CFRE International are working hard to ensure individuals granted the CFRE credential have met a series of standards set by CFRE International which include tenure in the profession, education, and demonstrated fundraising achievement for not-for-profit organizations. They have also passed a rigorous written examination testing the knowledge, skills, and abilities required of a fundraising executive, and have agreed to uphold Accountability Standards and the Donor Bill of Rights. Congratulations to the newest certified fundraising executives!